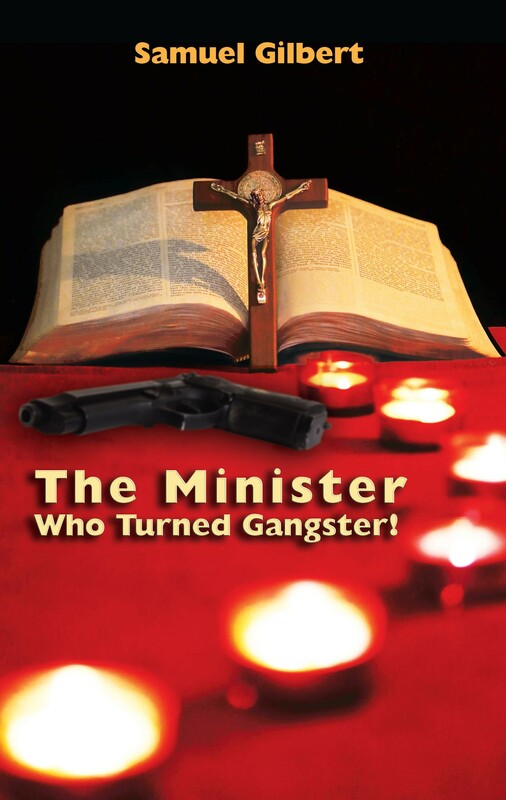 The Minister Who Turned Gangster! When Sam Gilbert was born into a family that made a name for itself through its Christian evangelism, everyone thought that he would just follow in their footsteps. Instead, his rebellious spirit, distrust of the education system, and his keen ability to recognize that, in spite of God’s existence, something was very amiss with his creation when it came to race relations led him down the path to self-destruction. This collection of essays follows Sam as he makes revelations about the current and past conditions of Black people in America. An insidious disease has worked its way deep into the mindset of many citizens of the country. All that Sam wants to see before he passes on is a cure so that we can say that all men truly are created equal. This book will inspire a reader of any age and color to analyze his or her relationship with and understanding of humanity and God.